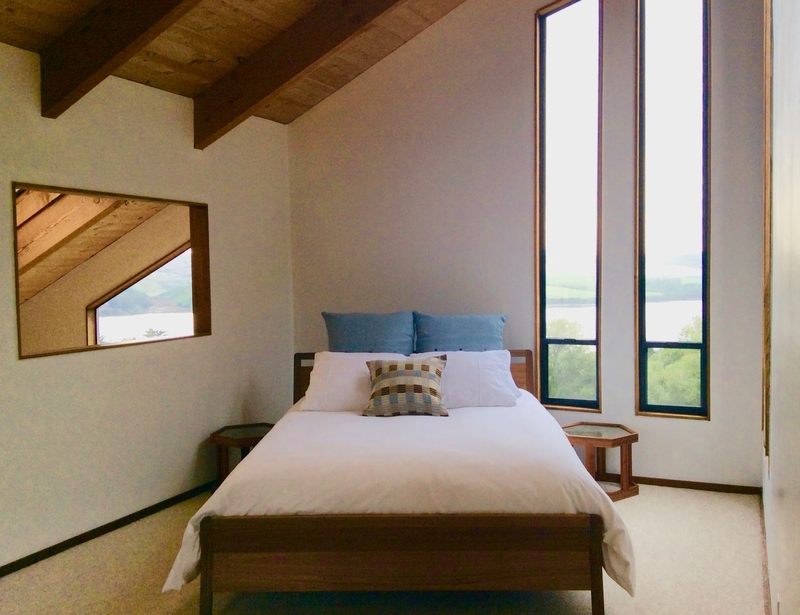 Perched for play, this home is comfortable, luxurious, and spacious with spellbinding panoramic views of Tomales Bay from every room. 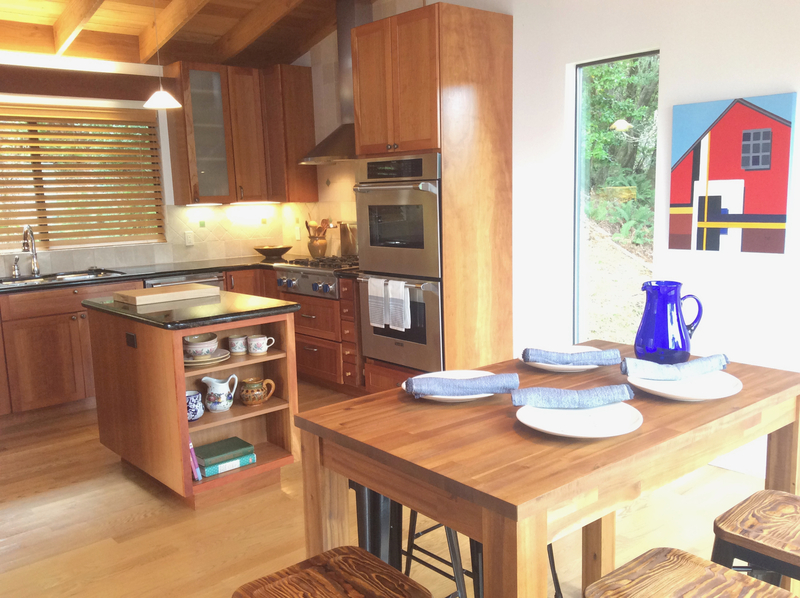 Centrally located, the home is surrounded by the Point Reyes National Seashore where you can spend your time kayaking, bird watching, and hiking. Walk into town for oysters and wine. 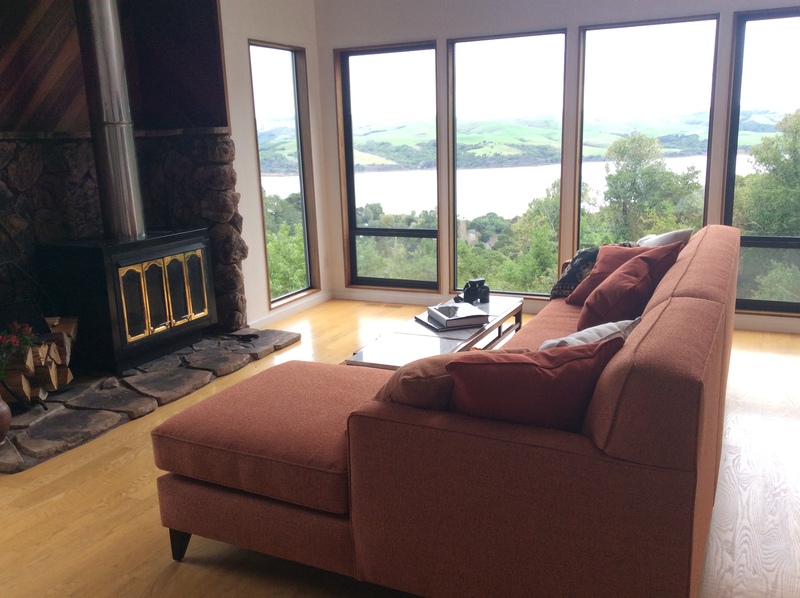 Or, curl up on the sofa with a book and take in the sweeping bay, agricultural and parkland views. 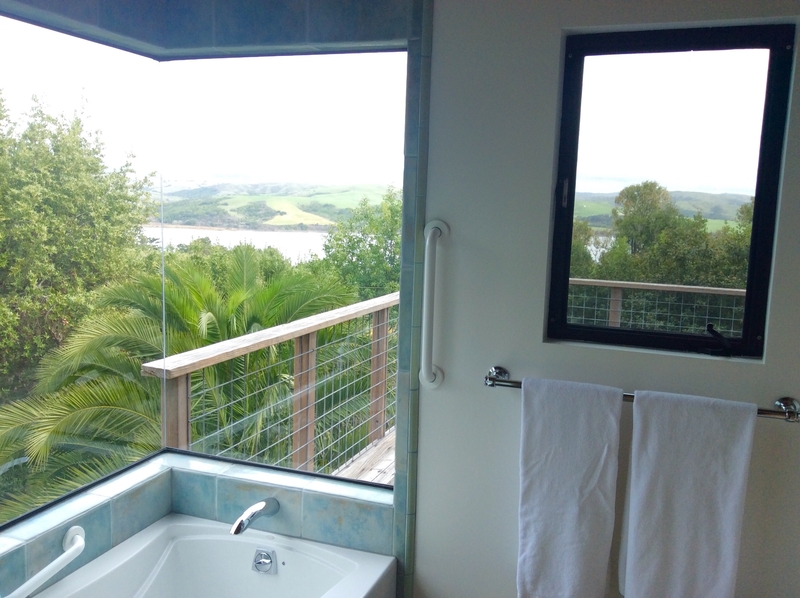 Located on a sunny hill just above the historic town of Inverness you’ll find luxurious bed-bath accommodations, a fully equipped gourmet kitchen and a strong indoor-outdoor connection to the surrounding natural landscape. One hour north of San Francisco, comfort, relaxation and inspiration awaits you. 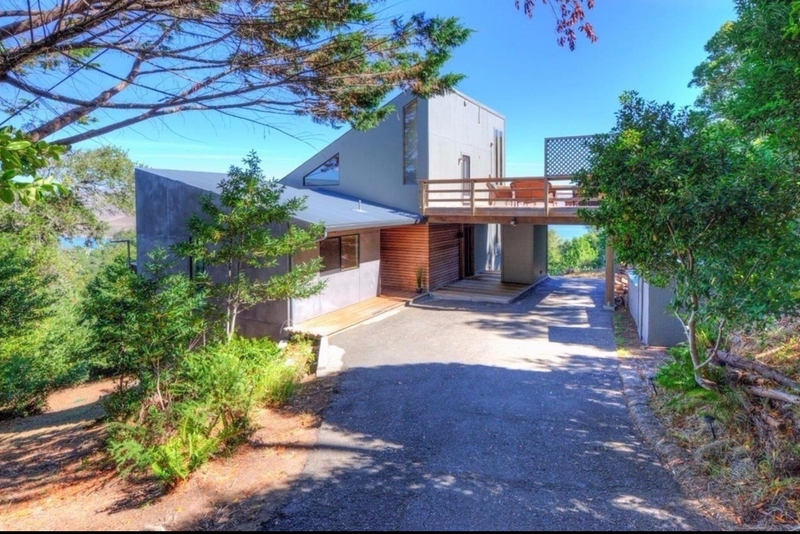 Cozy and private, this home is perfect for couples looking for a romantic getaway, as well as for families and friends looking for a spacious, comfortable, and well-equipped home.